The 1U Fibre Craft Tray is a pivoting optical sub-rack for front or rear 19" and ETSI racks (other rack types can be catered for by request). 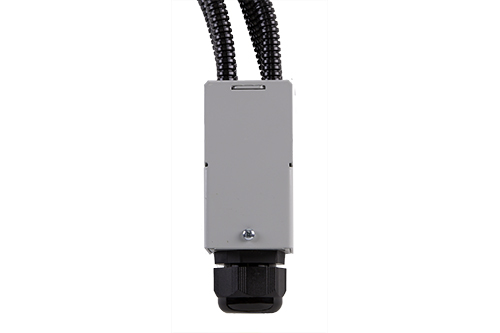 It takes various connector types via interchangeable bulkheads, including LC, SC, E-2000, FC and ST. 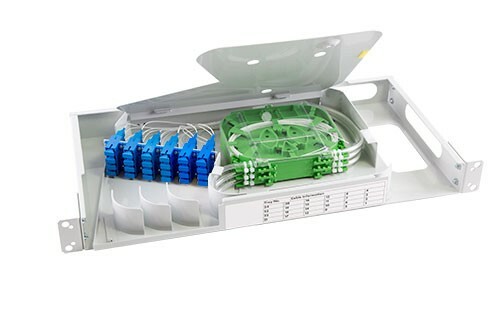 It is particularly suited for restricted rack space applications, whilst providing many of the fibre management features found in our Optical Distribution Frames.